I am just back from a trip to the Catlins in the south of the South Island. A lovely place with great waterfalls, wildlife and coastline. 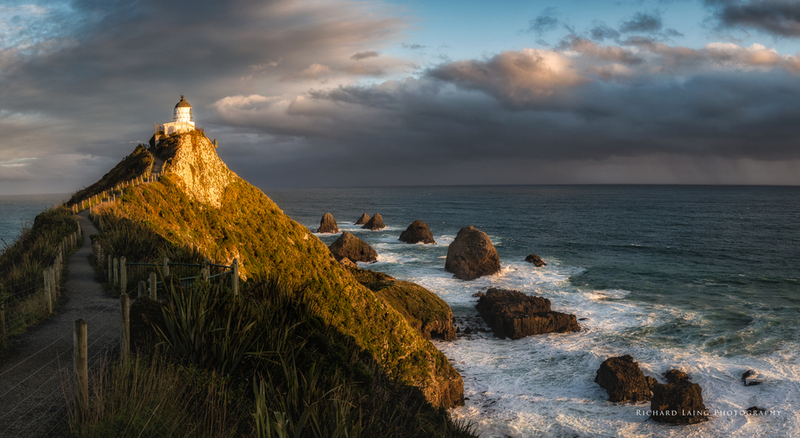 This is the Nugget Point lighthouse at sunset, the nuggets are the rocks off the end of the peninsula, the light up with a golden colour at sunset.